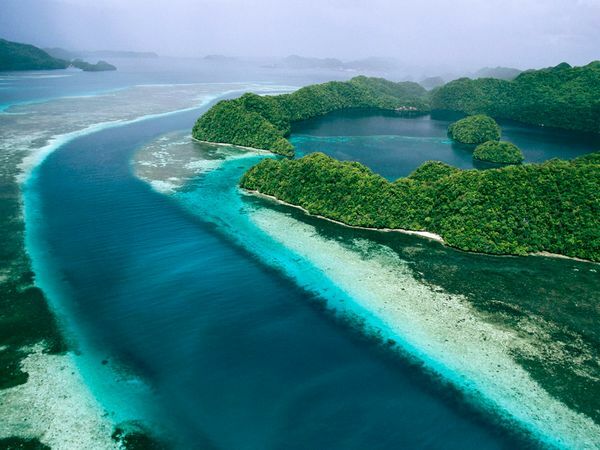 Located in the Pacific Ocean (east of the Philippines), with more than 250 islands and only 21,000 inhabitants, Palau is a breathtaking tropical paradise. Home to a rich marine environment (one of the world’s top 10 dive spots) Palau is the ideal destination for snorkeling and scuba diving enthusiasts. For more info visit-Palau.com.